At the age of 88 aged businessman and founder of IKEA Ingvar Kamprad officially announced his retirement from all leadership positions. However, according to information posted in The Financial Times, Entrepreneur ceased management of the company in the winter 2013 years. This can be seen as another step to transfer all administrative affairs to a new generation. It is known that he had previously held positions on the Board Directors X 2-fund companies. 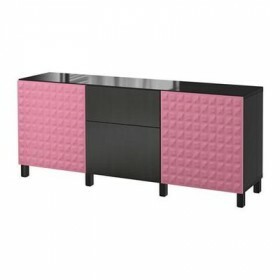 This itself directly retailer IKEA, which is owned by Stichting Ingka Foundation. 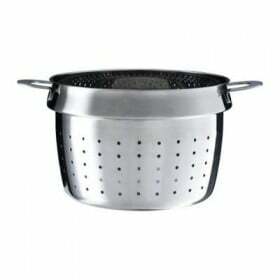 Also Inter IKEA whose duties include working with the brand and all that is in any way related to intellectual property. While not advertised information about who will take the vacant positions. All three sons Ingvar Kamprad are already working in the company and very active. 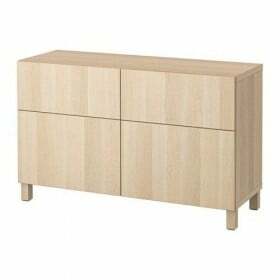 So, Mathias, the youngest son, chairman Inter IKEA. 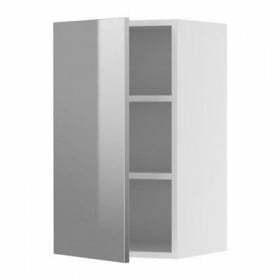 Jonah, the middle son, working as head of the board of the Dutch IKEA Group. The position of the eldest son of Peter much more modest - he is a manager in IKANO. 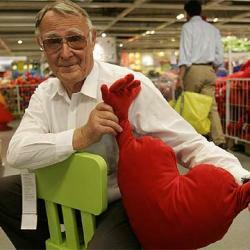 Ingvar Kamprad himself today has left a place of informal senior advisor IKEA Group. For the first time, the 1943 furniture giant was left without its founder. Abbreviation name of the company of four letters known throughout the world, consists of the initials of Ingvar Kamprad - IK, family farm Elmtaryd - E, and located close to her village Agunnaryd - A. Here was born the future successful businessman. 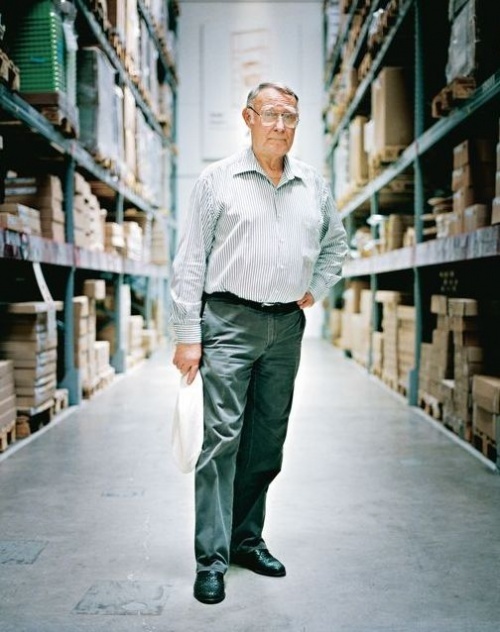 Ingvar Kamprad has something to be proud of: IKEA has become the number one furniture sales, and made him go into the number of the richest men in the world.